Not satisfied with the one-off peek into the wildness? Would you rather spend more time and explore the jungles and get a closer look at the exotic wildlife? If yes, then now is the time to start planning a trip to Tanzania -the ultimate grounds for all things wild. Africa is known for its wildlife, jungles and more and Tanzania is the crown jewel amongst other places on the continent. So, we at Kesari Tours thought of offering you a complete 360° experience of the wild through our Tanzania Tour Packages. 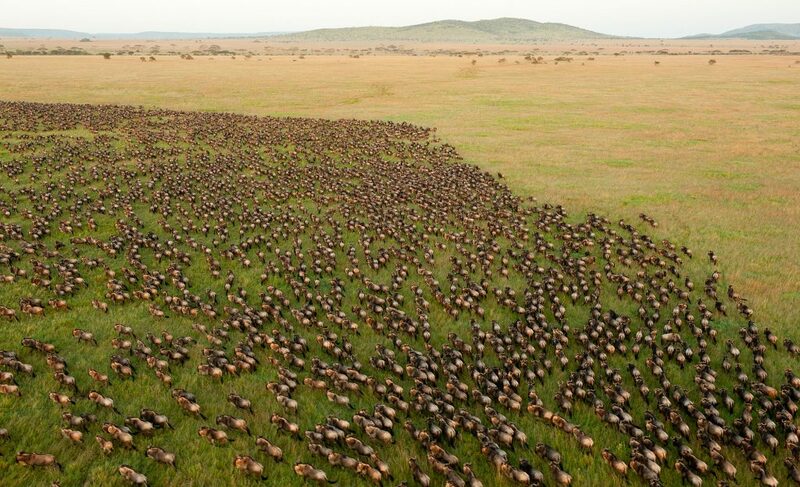 Here’s what you can hope to experience on great migration Africa tour through Tanzania. 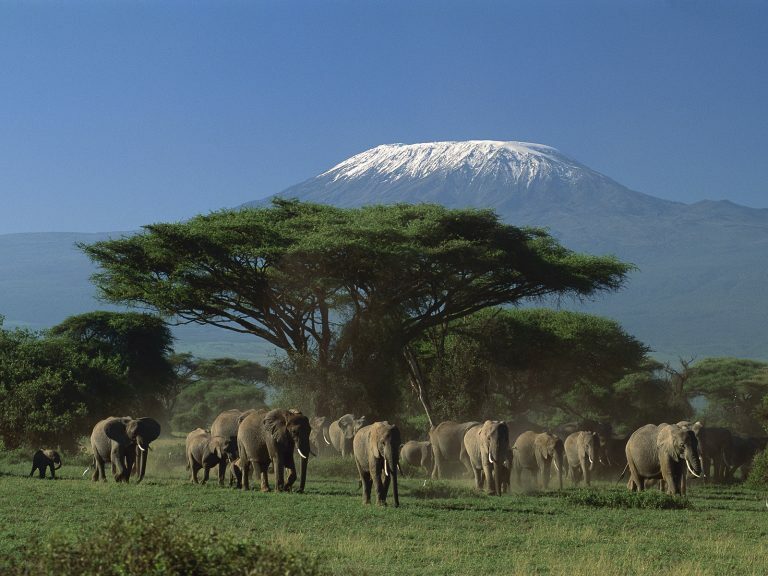 Arusha National Park: One of the most beautiful and geographically varied and protected national parks in Tanzania, this park is flanked by Mt. Meru. Mt. Meru is a well-known volcano. Get a chance to see the renowned Elephant, Burchell’s Zebra, black and white Colobus Monkeys, the Giraffe and herds of Buffalo on an afternoon Tanzania safari. If you’re lucky you may catch a glimpse of leopards and spotted hyenas early in the morning or late in the afternoon. 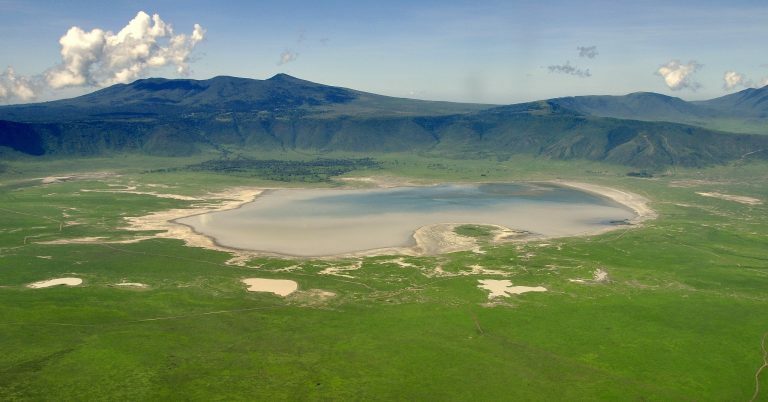 Ngorongoro Crater: This crater is one of the largest intact volcanic craters in the world. It lies in the Arusha region in Tanzania and is home to several animals and is the one place you can see the Black Rhino. Soak up the gorgeousness and serenity of the ever-changing land, including jungles, heath-land, and the hilly desert. You can enjoy game viewing in the crater. Serengeti National Park: A UNESCO World Heritage Site, the Serengeti National Park lies in the Mara and Simiyu regions in Tanzania. The word Serengeti means infinite savannahs. It is known the world over for its yearly wildebeest migration. This park has more than 1.5 million white-bearded wildebeest, 250,000 Zebra and several Nile crocodiles, honey badgers. You can do several things like camping, wildebeest and wildlife safari, stay at a safari lodge and even take in the mesmerizing sunset. 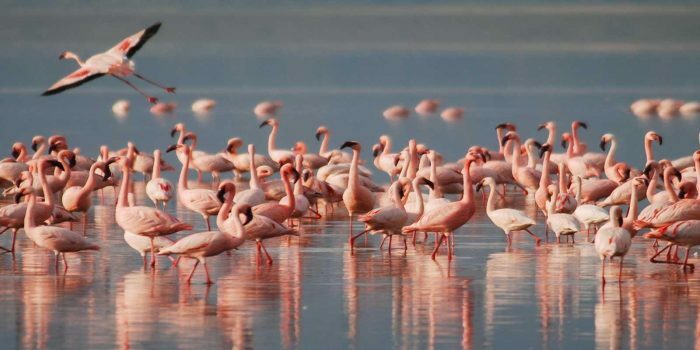 Lake Manyara: The Lake Manyara is located in the East African Rift in Manyara Region in the Natron-Manyara-Babangida division. Ernest Hemingway called it the “loveliest lake in Africa,”. This shallow surface lake is home to diverse lands and flora and fauna. The name Manyara comes from the Maasai word emanyara, which is a Masai description for the lakeshore region and not the lake itself. The lake has alkaline waters with a pH of nearly 9.4, which can vary depending on the seasons. Known for its baboons, and tree-climbing lions; you can also find herbivorous animals like impalas, hippos, elephants, wildebeests, buffalo, warthogs and giraffes. These places are well known for their annual migrations of birds, animals, and wildebeest, which is often called the great migration in Africa. If the game drives, jeep safaris excite you then start planning today. 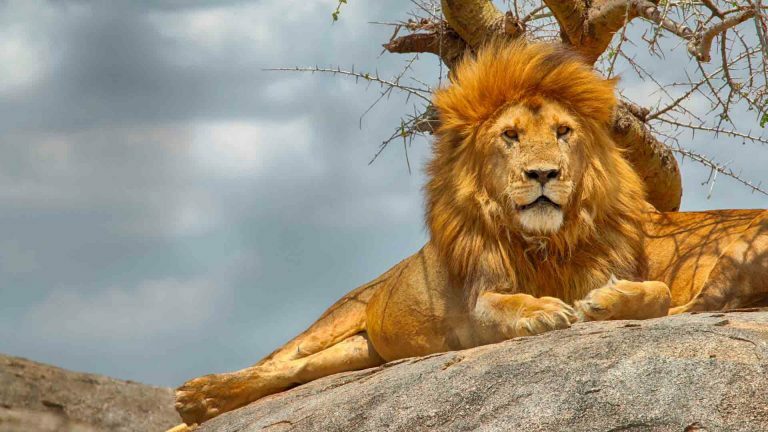 Better yet connect with Kesari Tours for Tanzania safari tours and great migration in Africa tours.